From complexity thinkers I picked up that it is good to experiment, in safe-to-fail ways. Well, I’m now experimenting being a self-publisher, and I perform this experiment with a little book (or booklet) called How to Change the World. 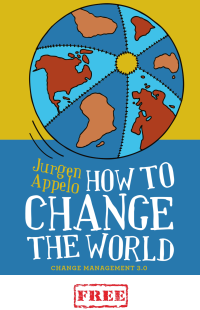 Order How to Change the World on Kindle. 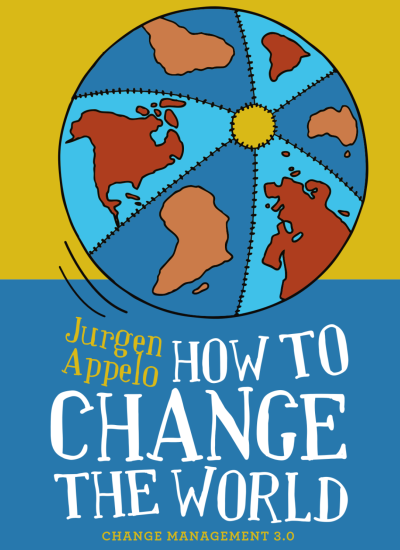 Order How to Change the World in Paperback. I’ve brought this book recently from Lulu..I am still reading it and find it very inspiring. It helps me reflect & plan for some of those typical situations where ‘there is no one right thing to do’ in changing things for better. The book will surely help me to ‘change my world first!’. Thanks for the kindle version, I like the part “Quit your job”. Seriously, there are lot of people who refuse to change jobs and have become nothing but furniture in the job. They also block the growth of their subordinates. Thanks for the nice book. Superb description and a wonderful cover design. I don’t know how many times did I click on this book in Lulu!! 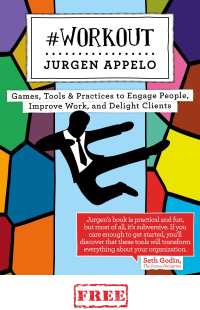 I read this book yesterday on my usual weekly consulting flight out to work. 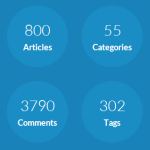 Interesting concepts put together as an useful approach. The first book I read for FREE using my US membership of Kindle Unlimited. My only line that resonated with me is “Certainly, it would be great there was a way to enable modern management practices go viral, but I have no idea to do this” — Funnily, reading all that I have read so far and the knowlege I have built in my journey so far, the answers are already there and are starring at my face in broad daylight 🙂 Thanks Jurgen, I plan to drive an answer soon to this one statement, as I believe the answers are simple and easy. This made my day!